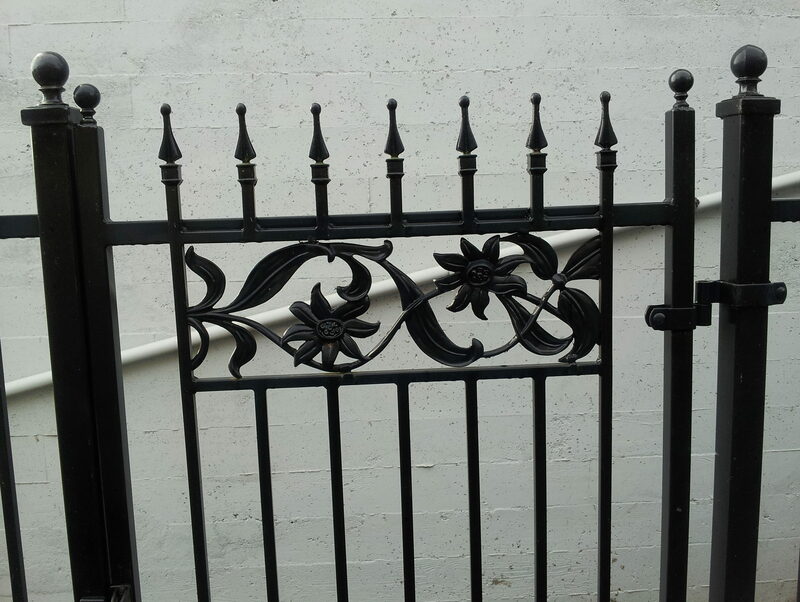 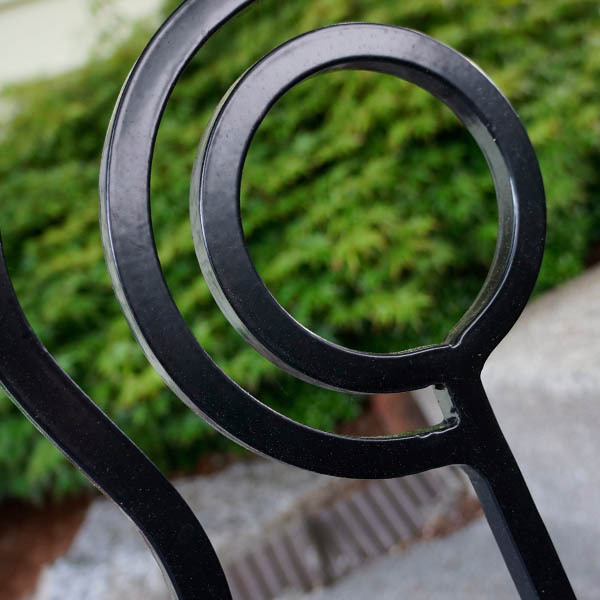 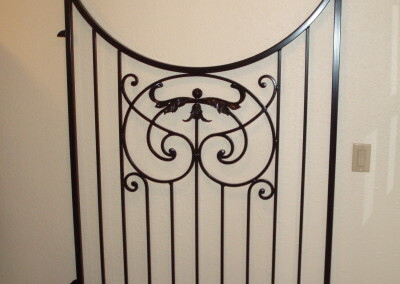 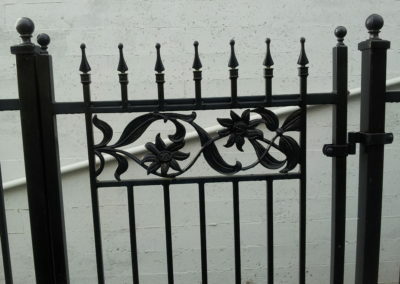 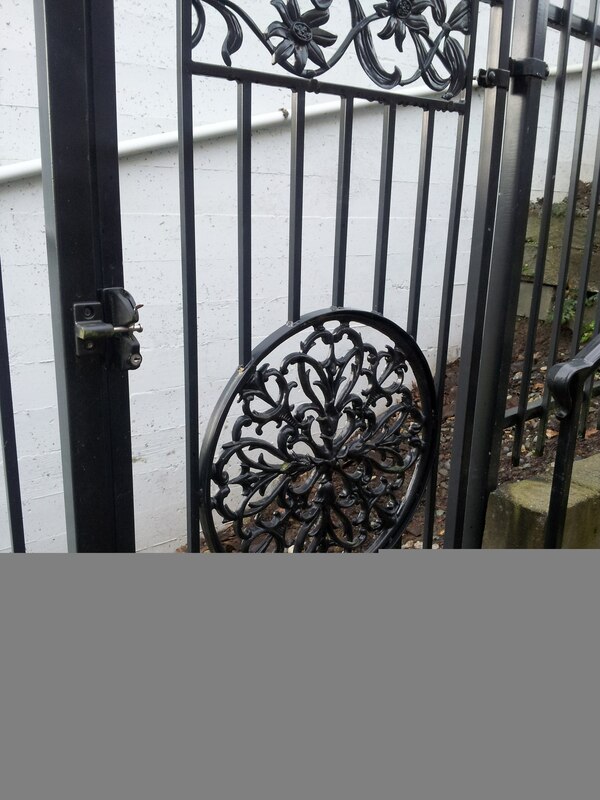 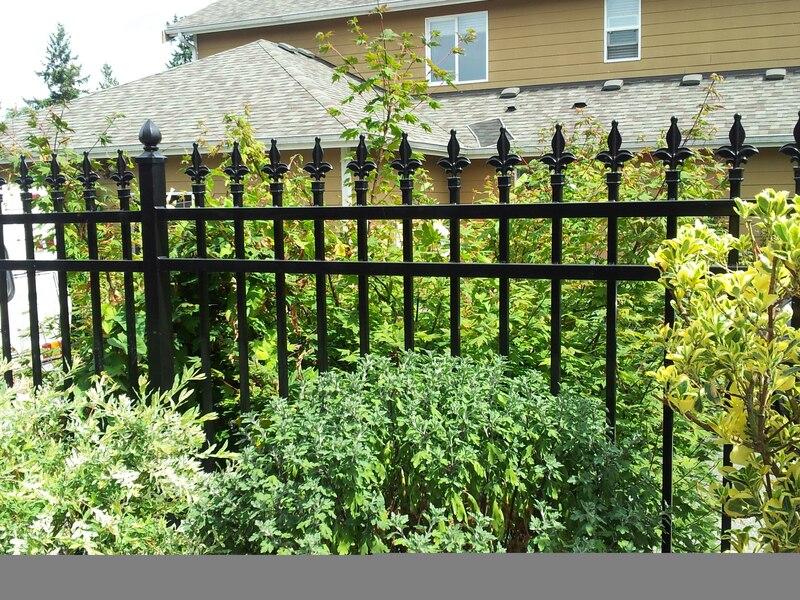 A custom ornamental iron or manufactured fences offer a subtle way to express your personal style or brand. 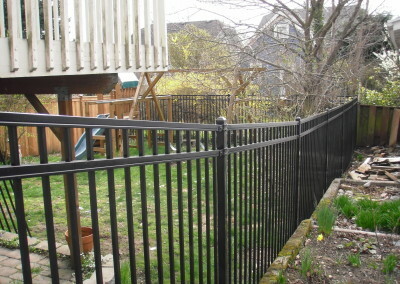 Whether you own a home or a business, choose City Wide Fence for all your fencing needs. 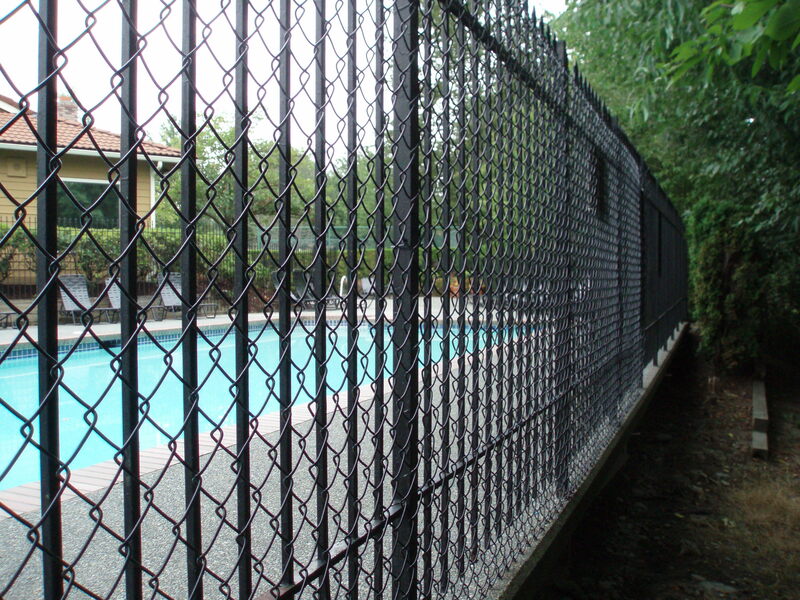 From chain link to vinyl fencing, we can provide just the right fit for your circumstance. 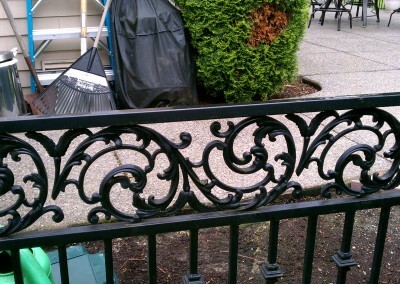 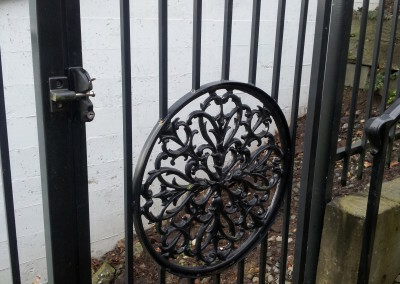 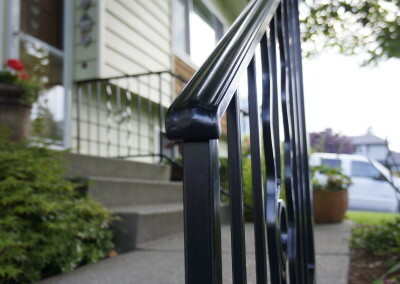 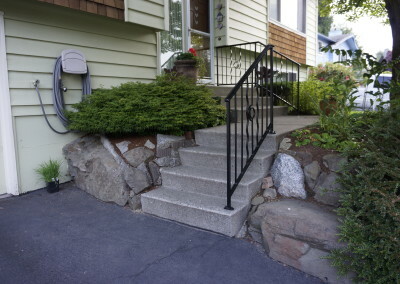 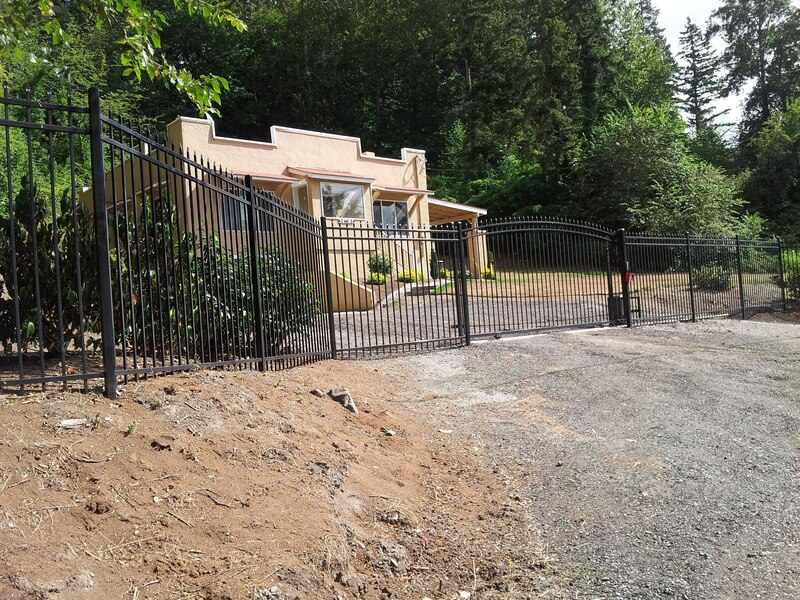 Whether you need iron fencing in Seattle, WA to protect your company property or decorate your home, iron offers strength and beauty for countless situations. 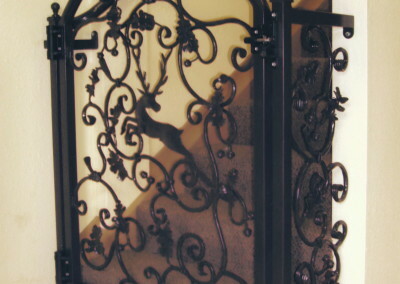 You can view our gallery to browse through samples of quality installations for both home and business owners. 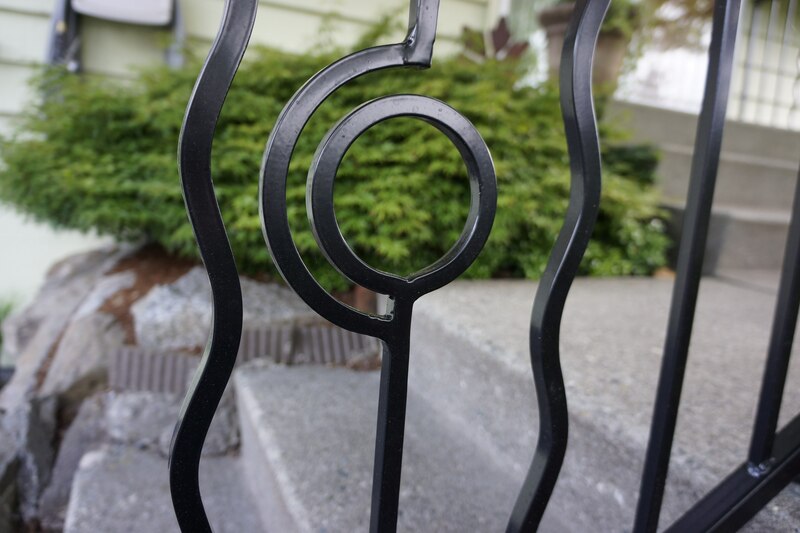 Iron fencing in particular offers new ways to make a statement. 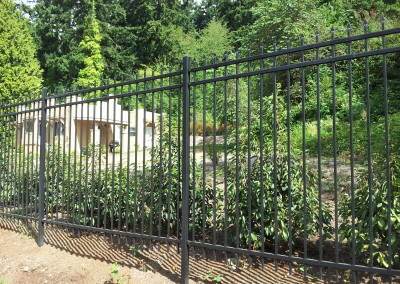 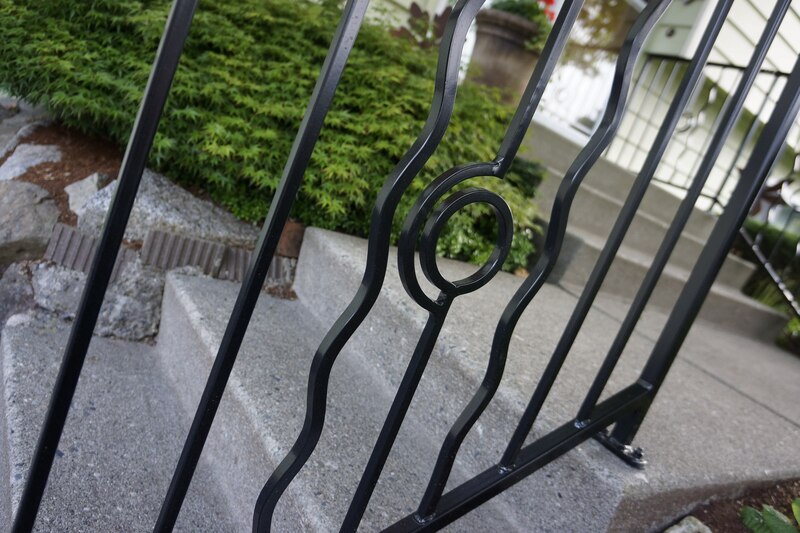 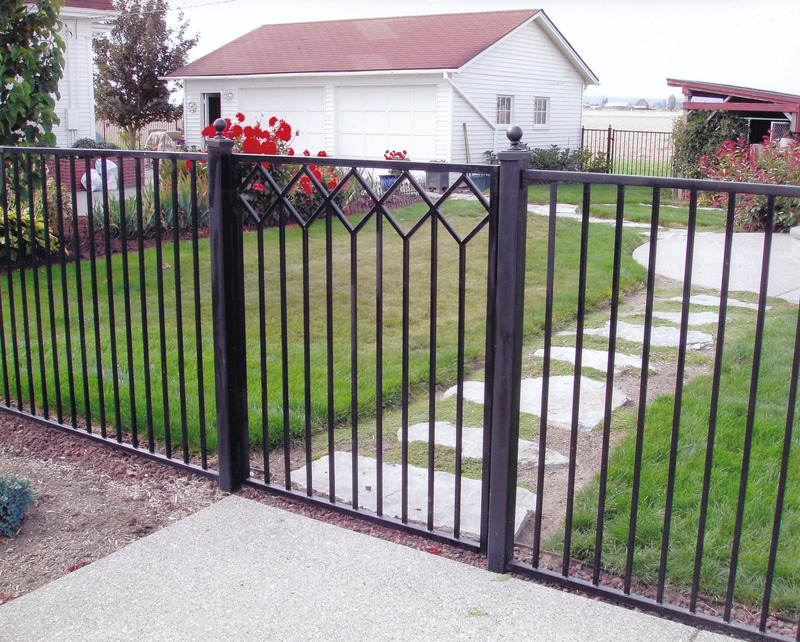 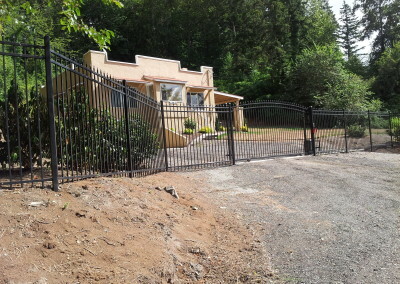 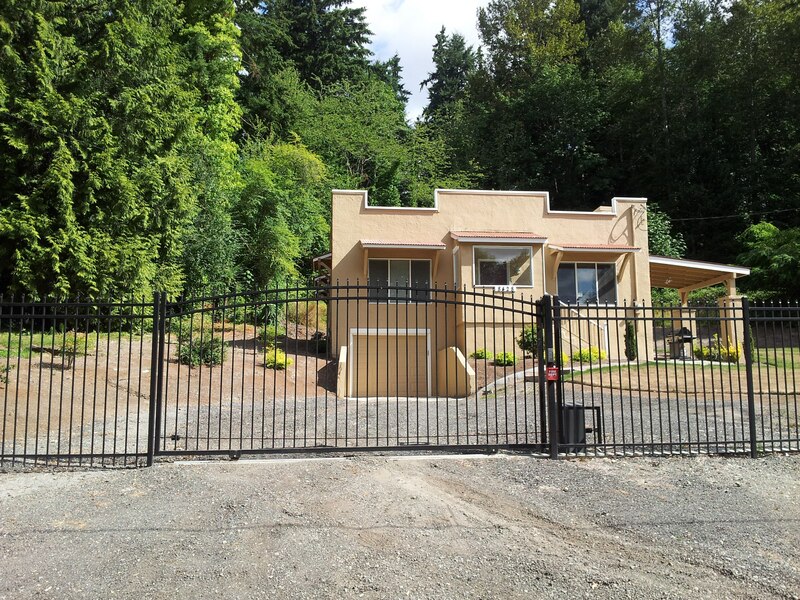 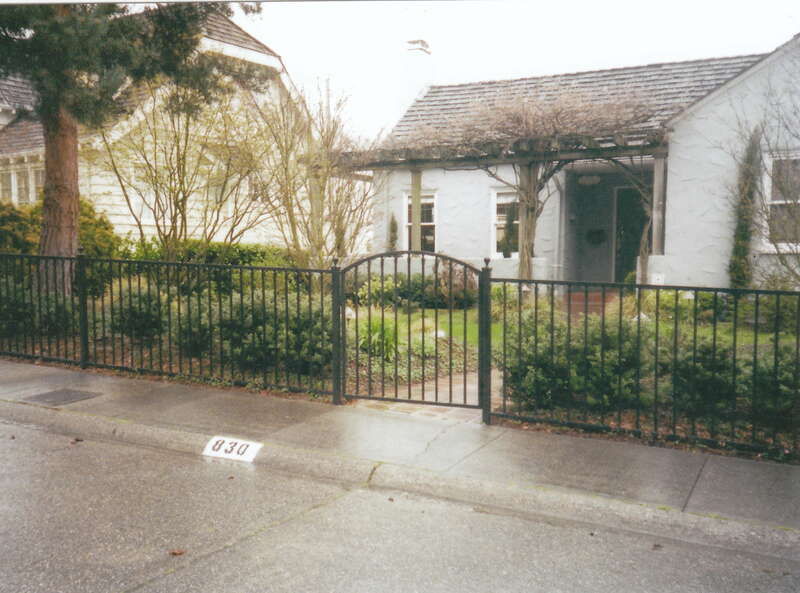 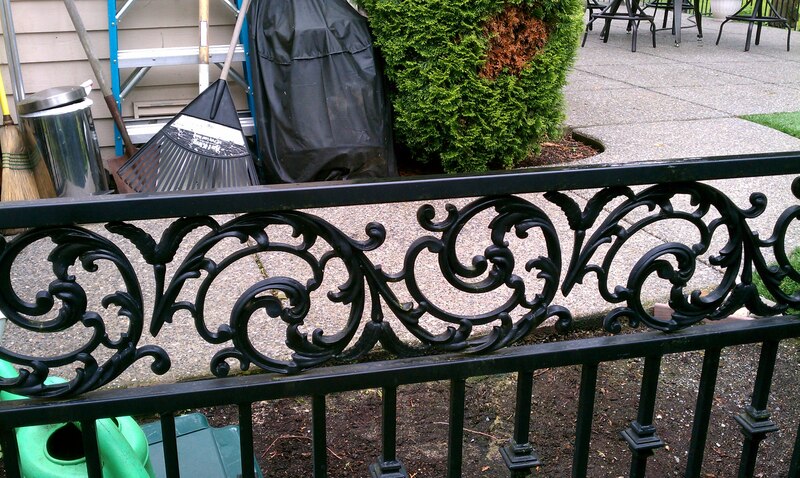 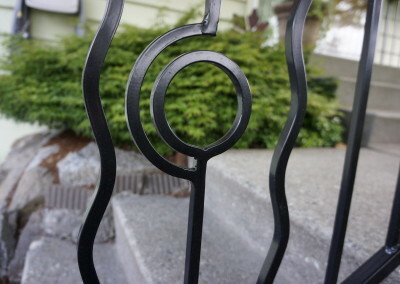 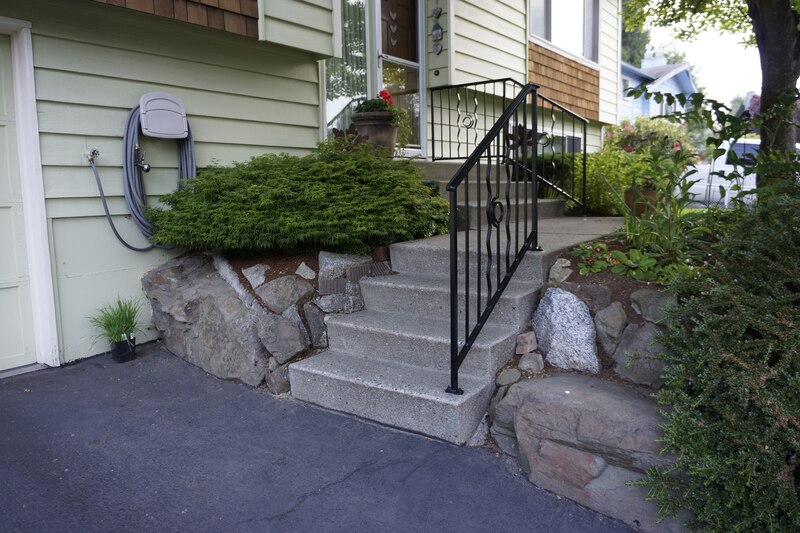 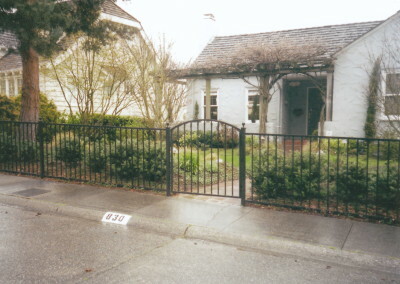 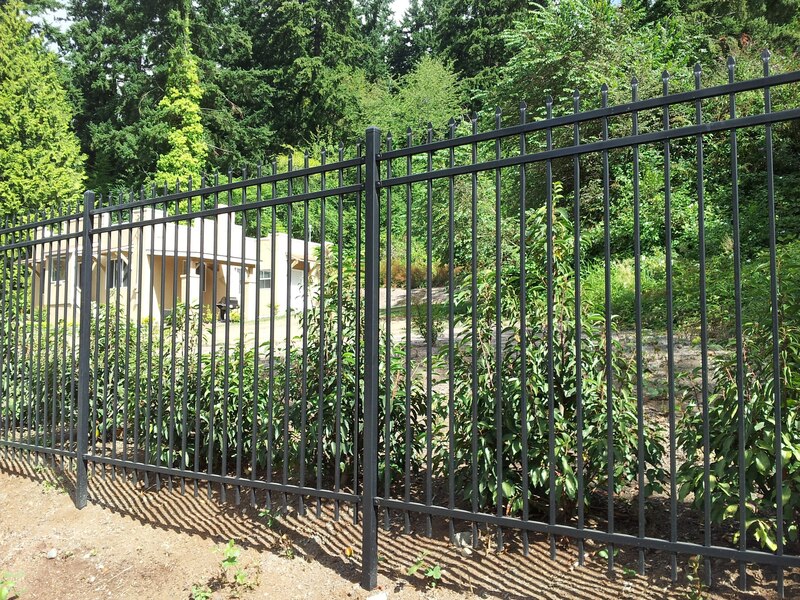 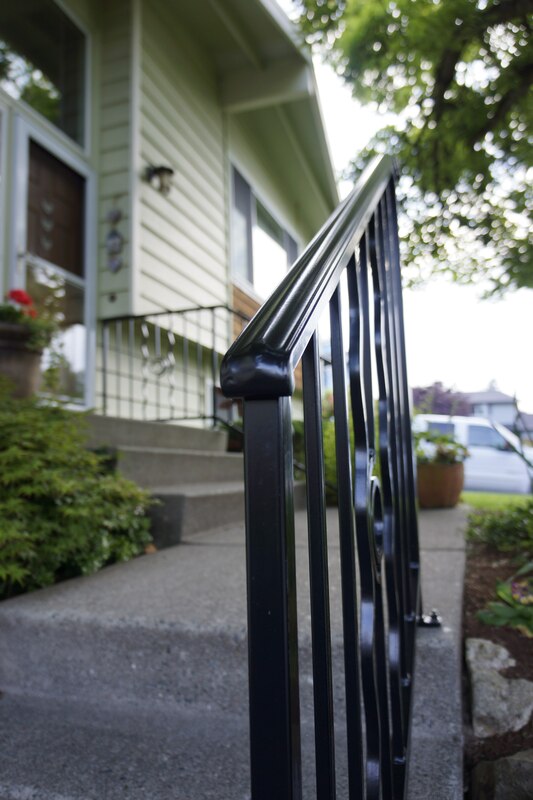 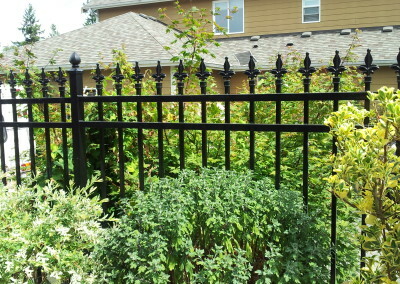 For instance, ornamental iron fencing in Seattle, WA sets your property apart with a bold feature. 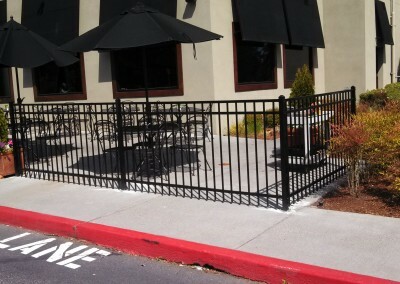 What’s more, this material allows you to add class to a location without the worry of costly maintenance. 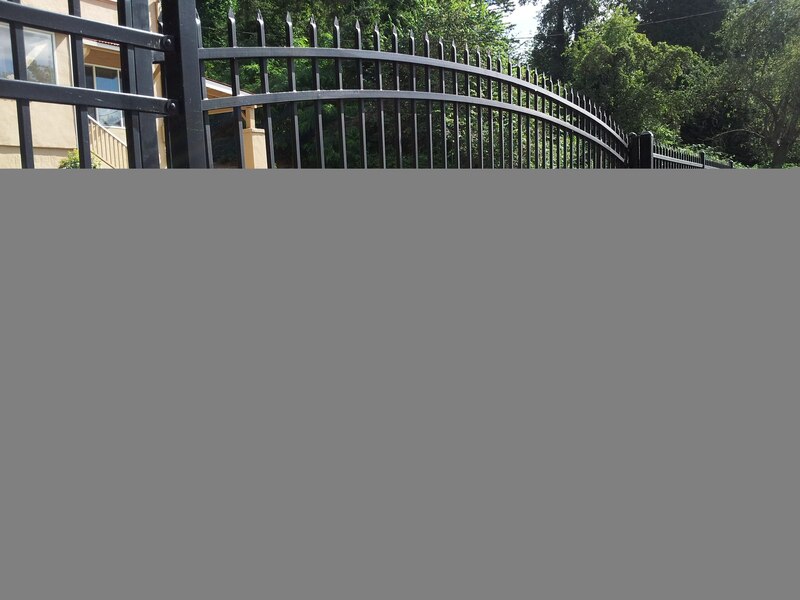 The choice of an iron fence or gate helps you save money since it lasts years with little to no maintenance. 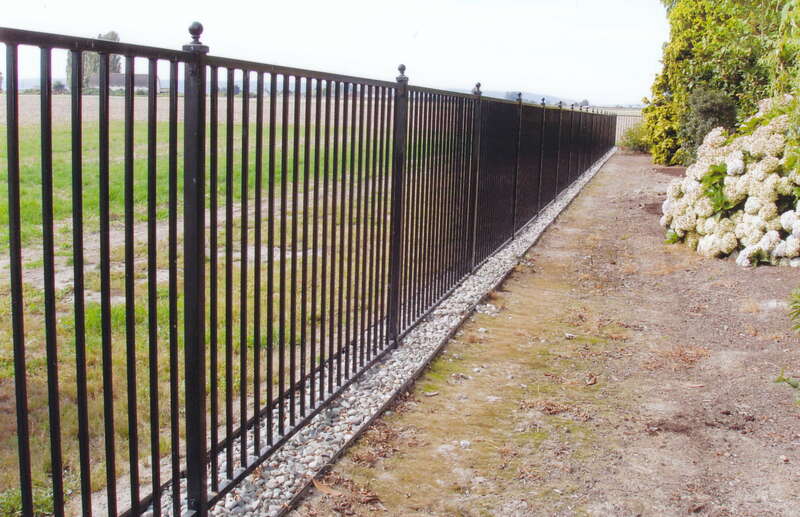 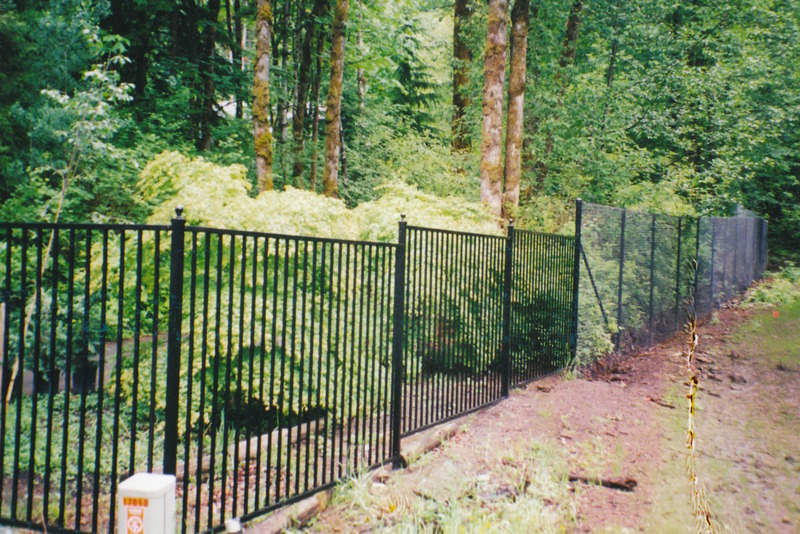 City Wide Fence offers special powder coating for added durability in wet climates. 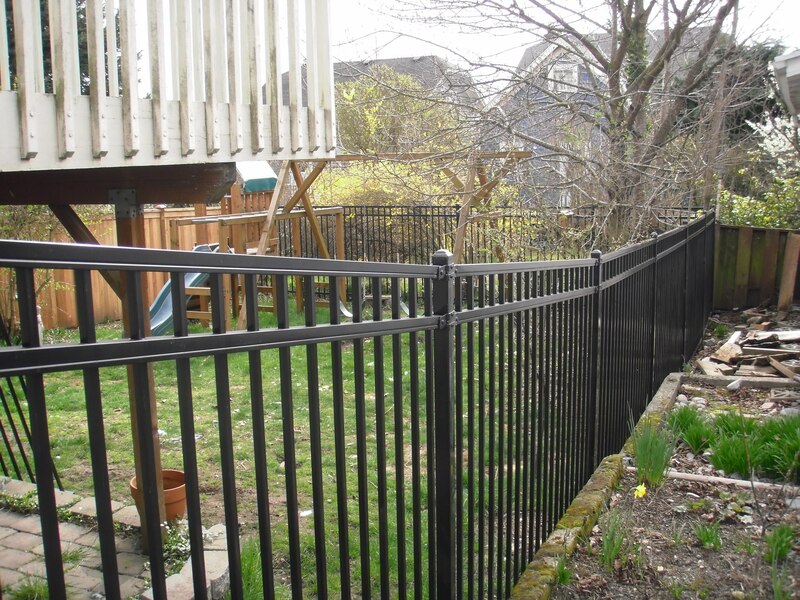 With the strength of iron and the protection of our powder coating, your fence can withstand the humidity and salty air. 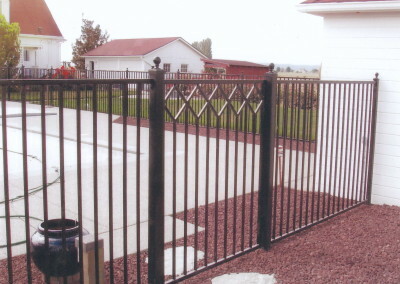 We also guarantee our installations and repairs. 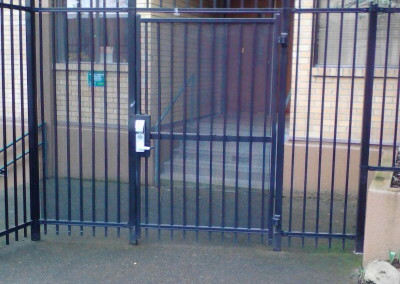 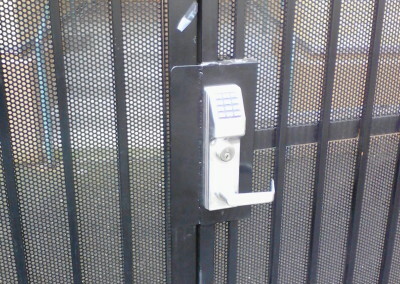 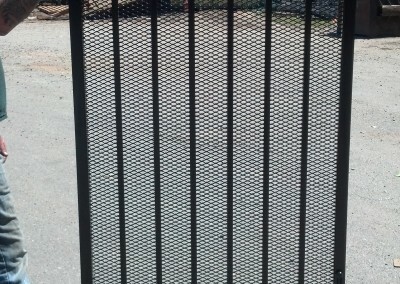 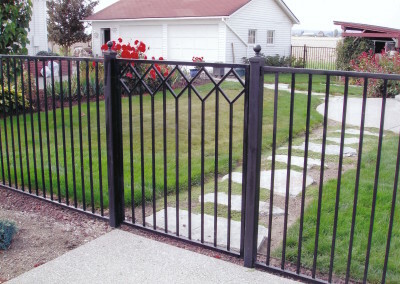 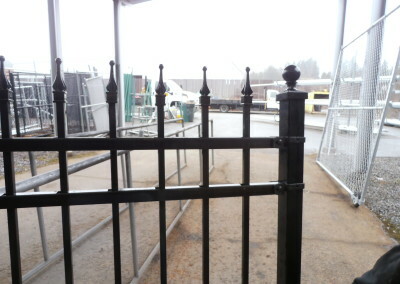 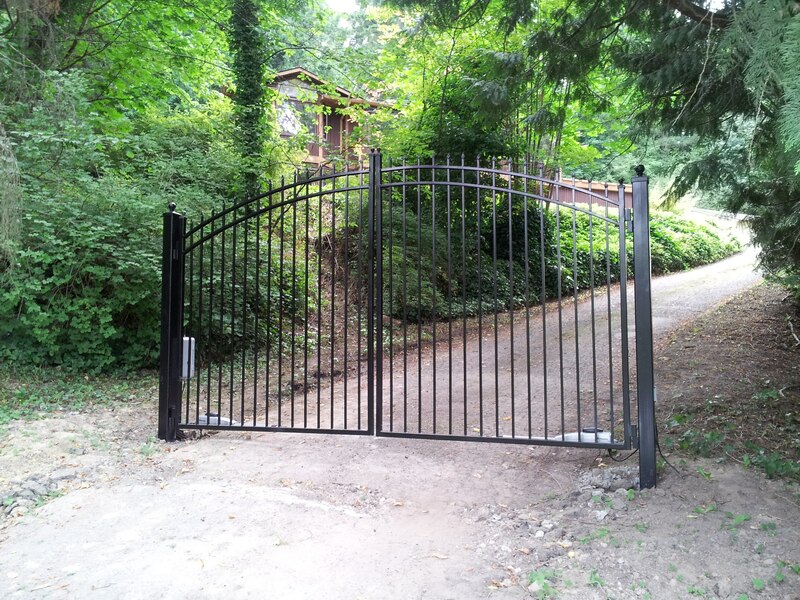 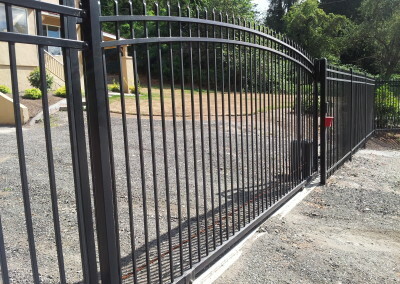 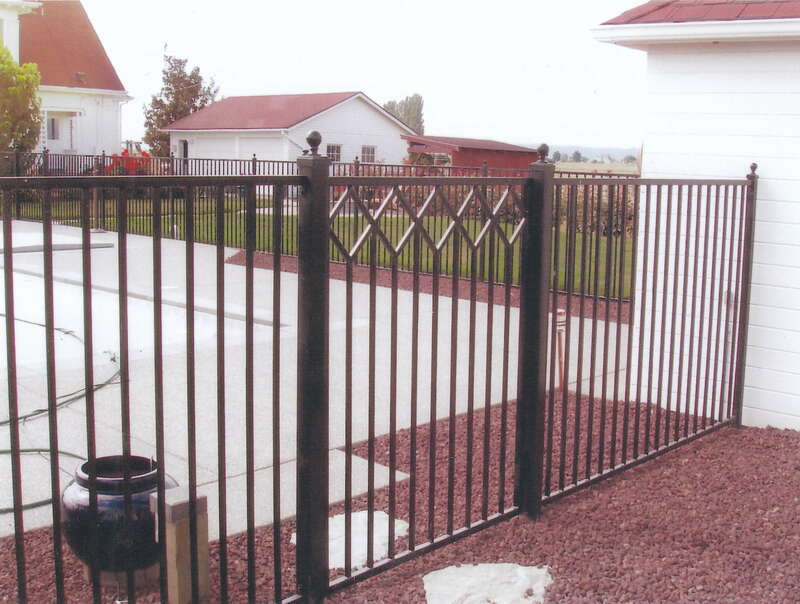 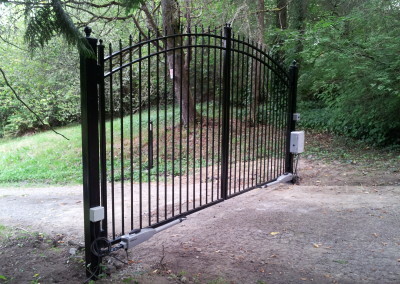 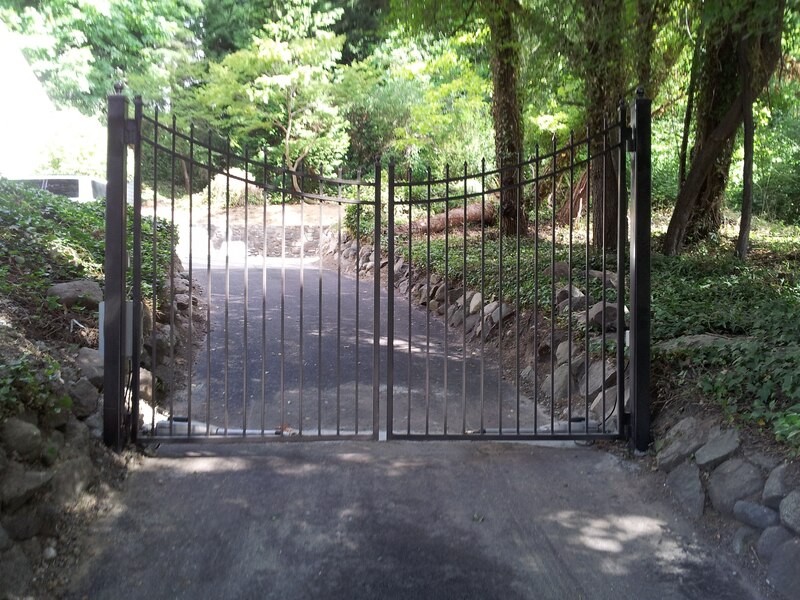 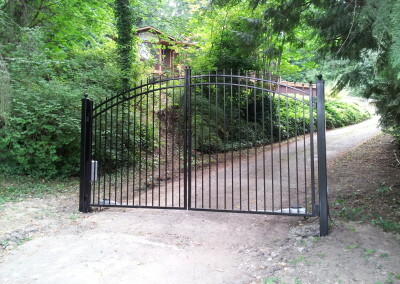 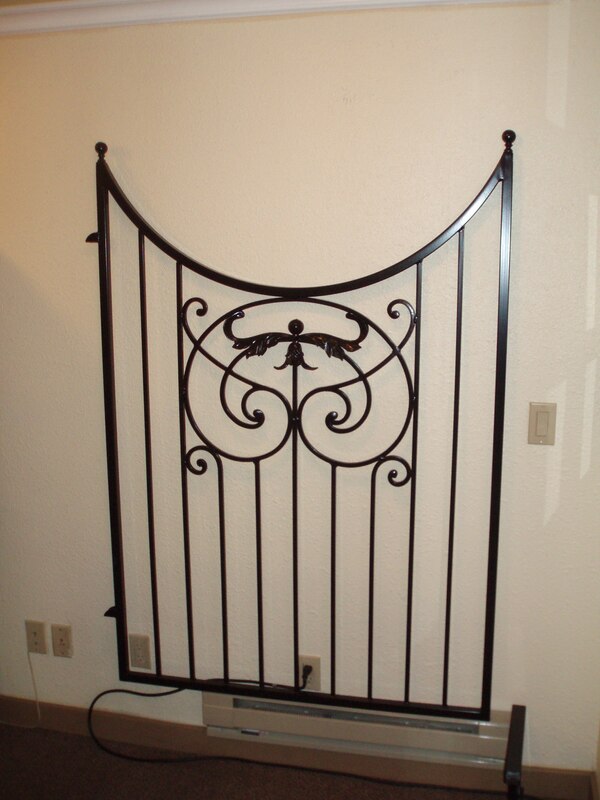 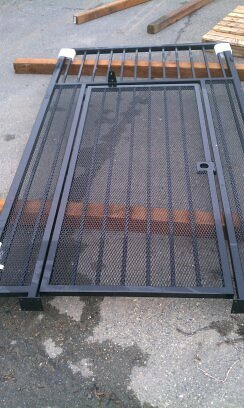 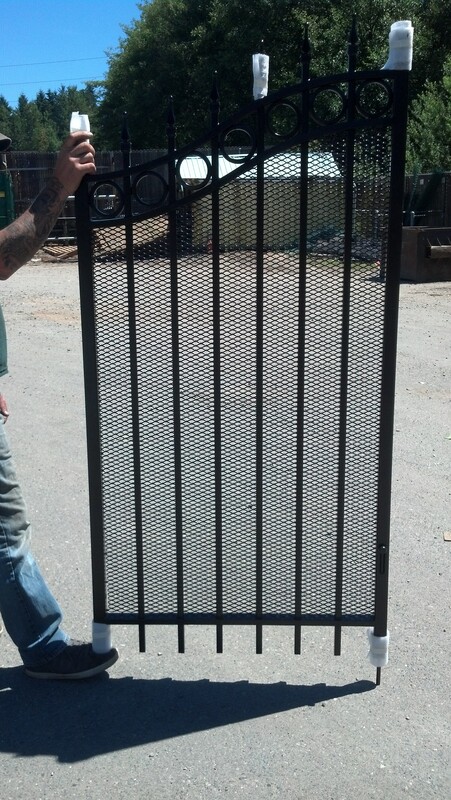 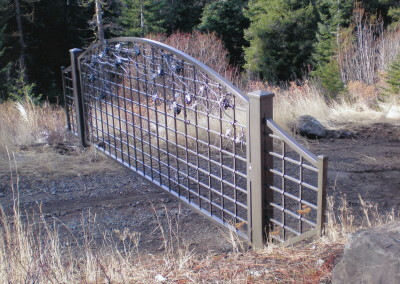 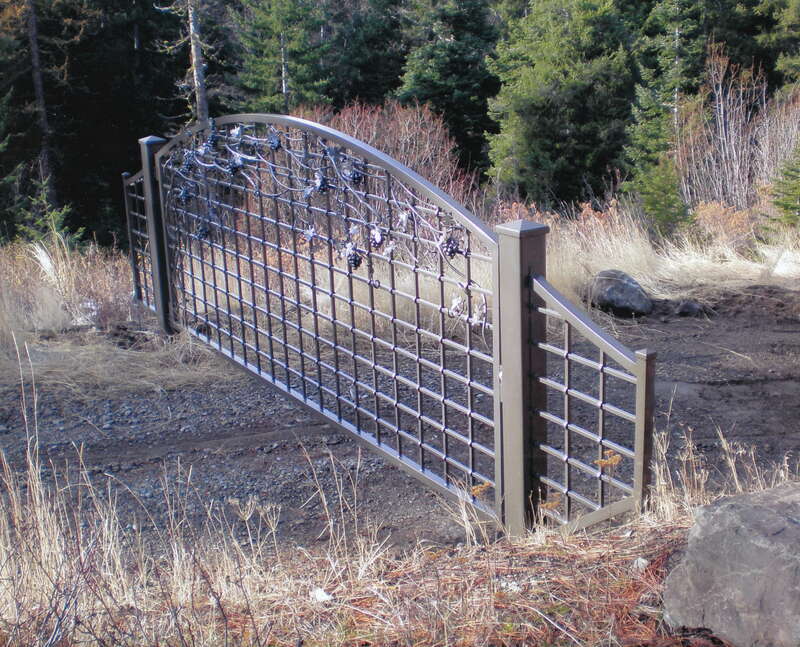 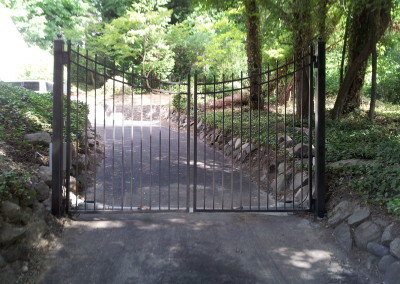 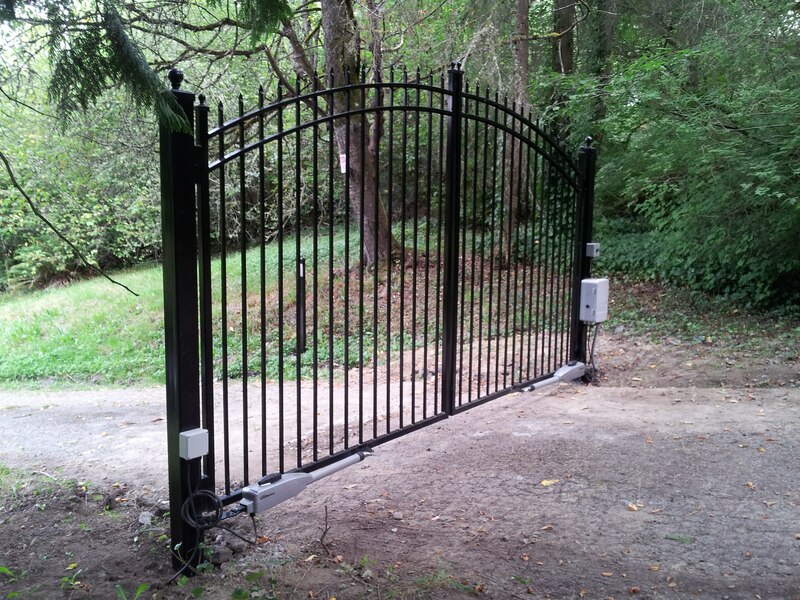 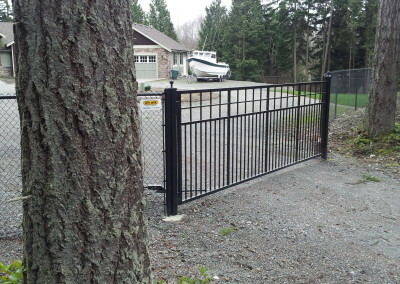 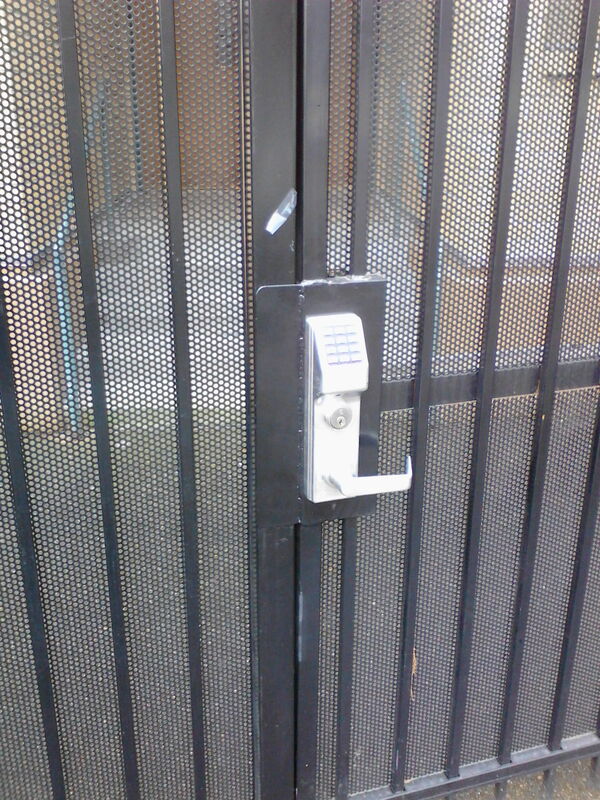 In addition to durable materials, City Wide Fence proudly offers to fabricate custom gates for you. 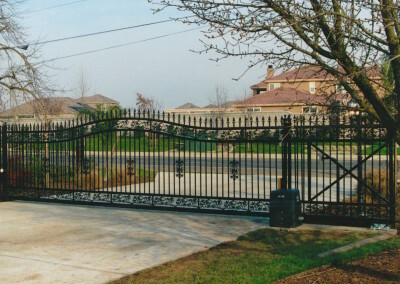 We understand that expressing your individual style requires a personal touch, so we’ll work to create exactly what you want. 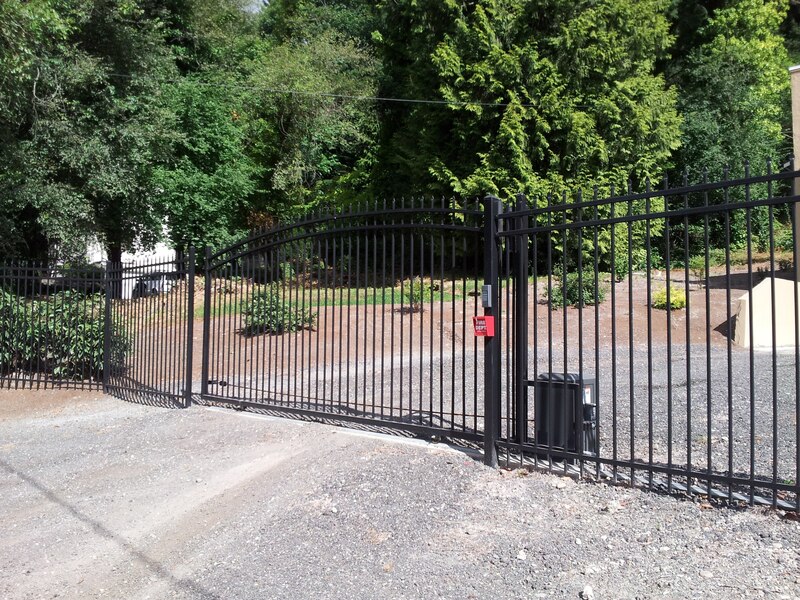 Bellevue and the surrounding area for over 30 years, and we will continue to provide helpful and reliable service. 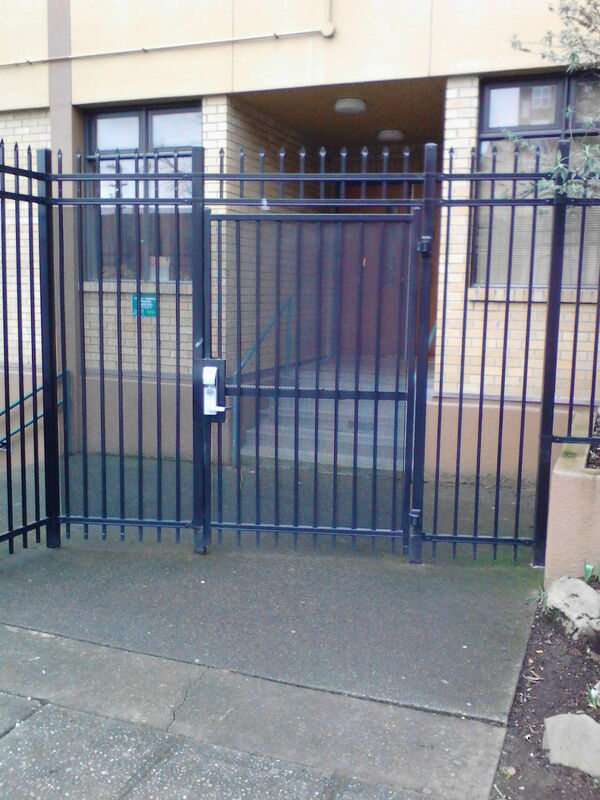 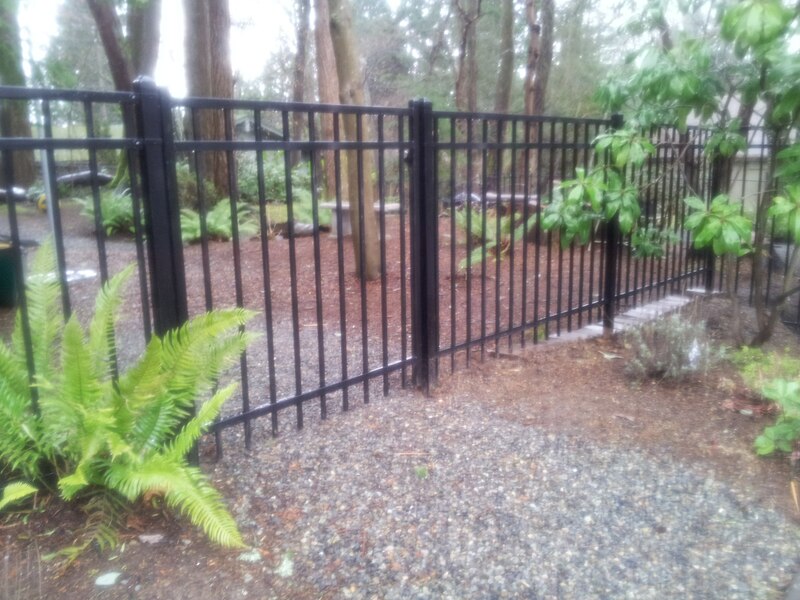 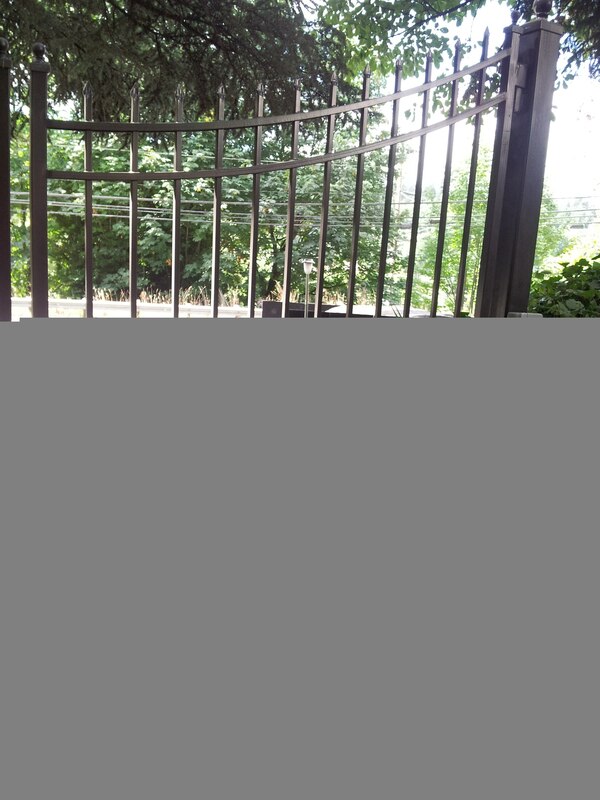 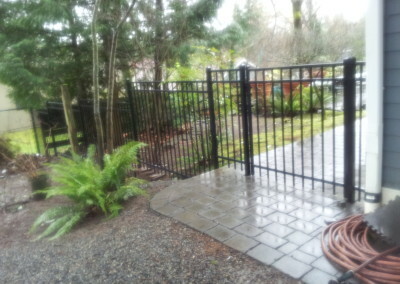 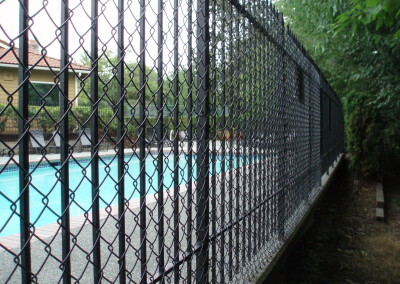 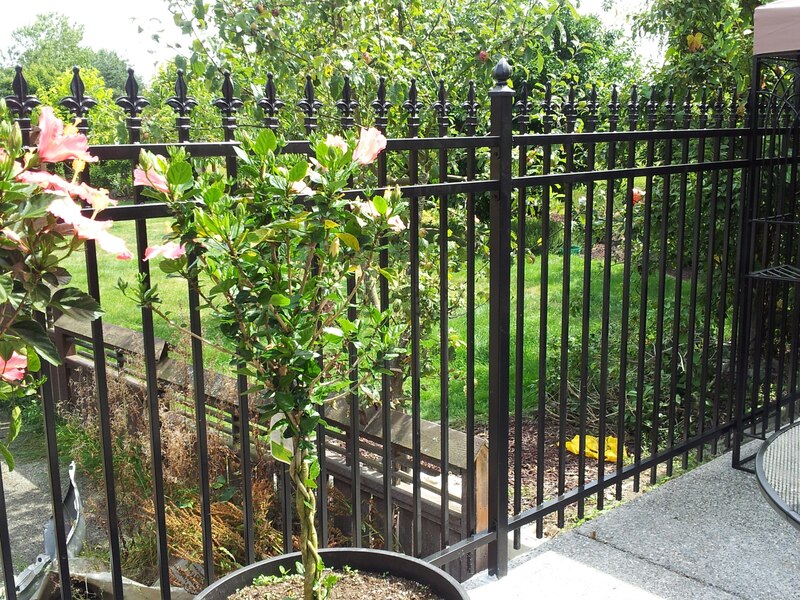 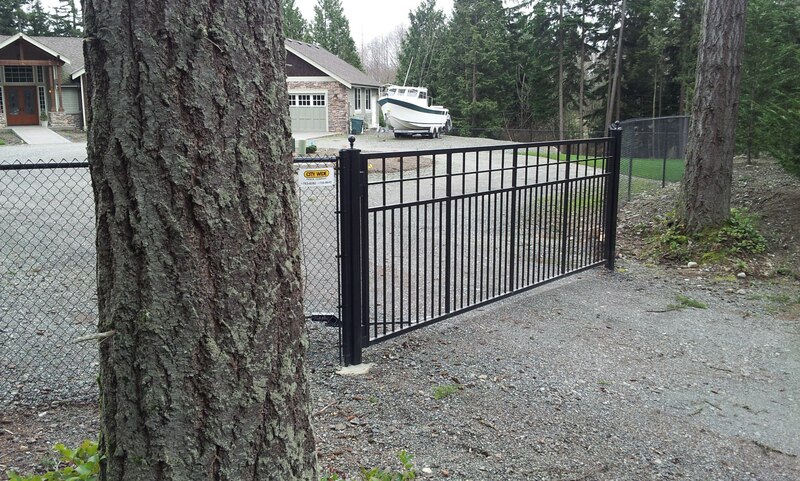 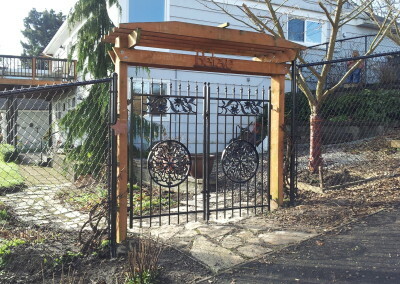 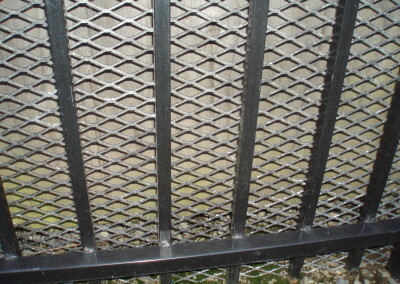 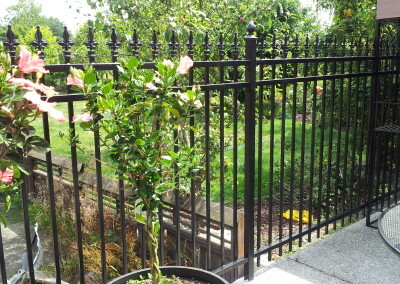 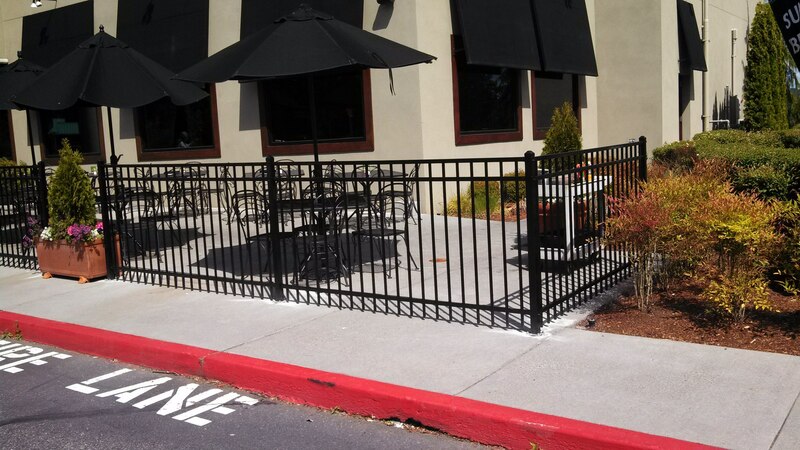 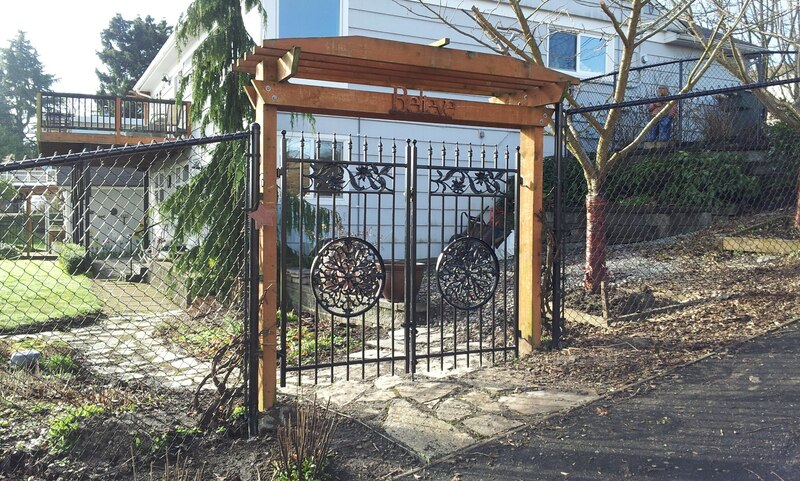 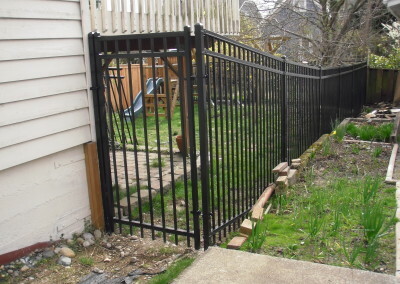 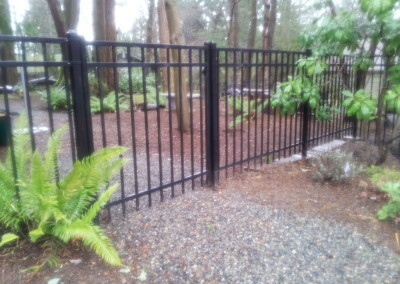 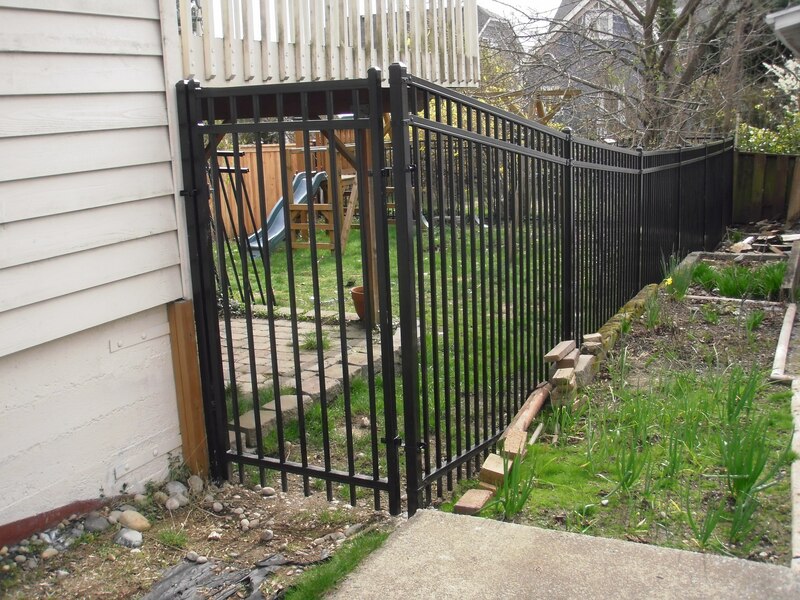 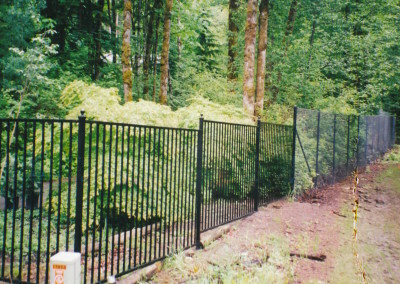 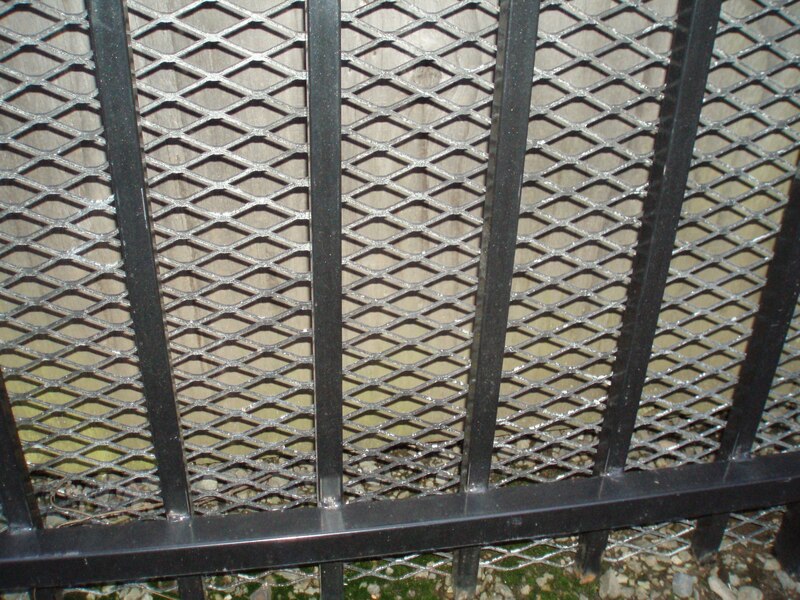 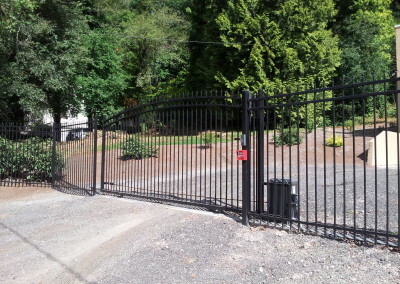 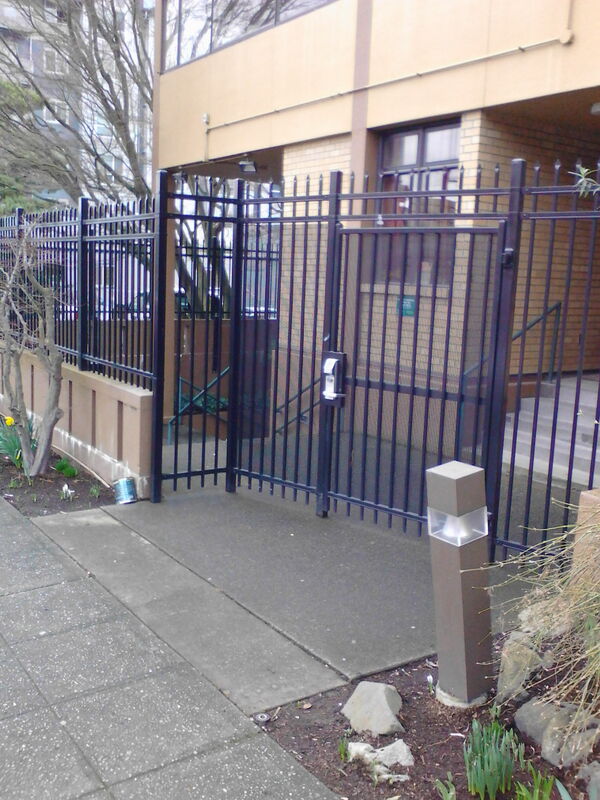 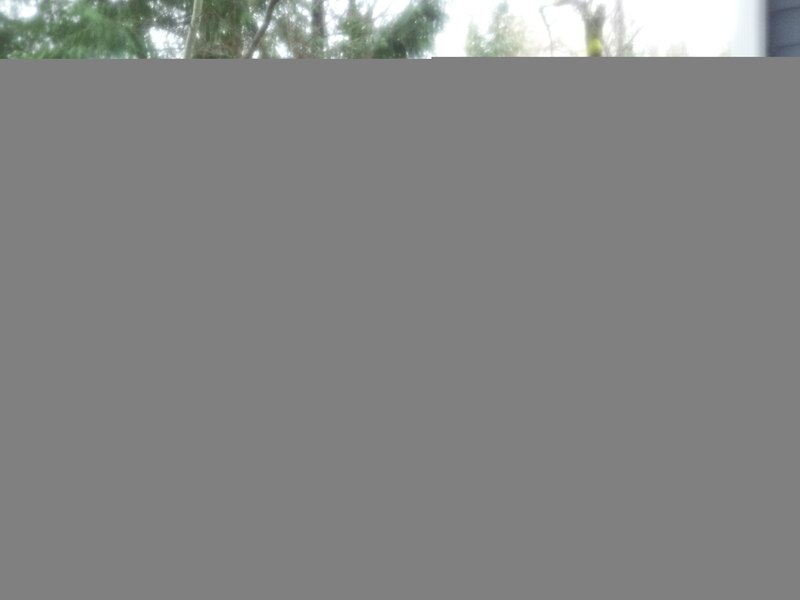 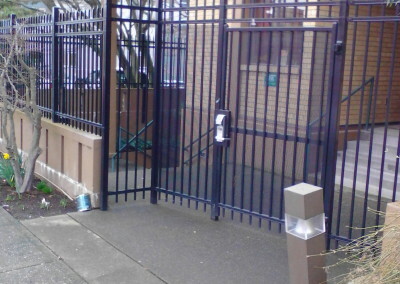 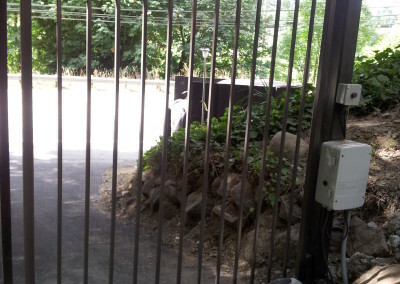 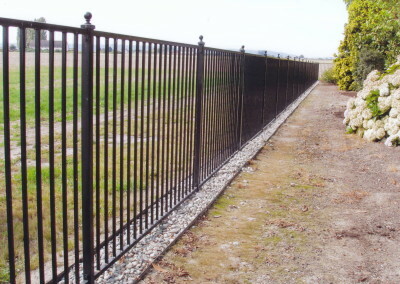 Call us at 425-745-8645 for a FREE estimate on iron fencing in Seattle, WA.